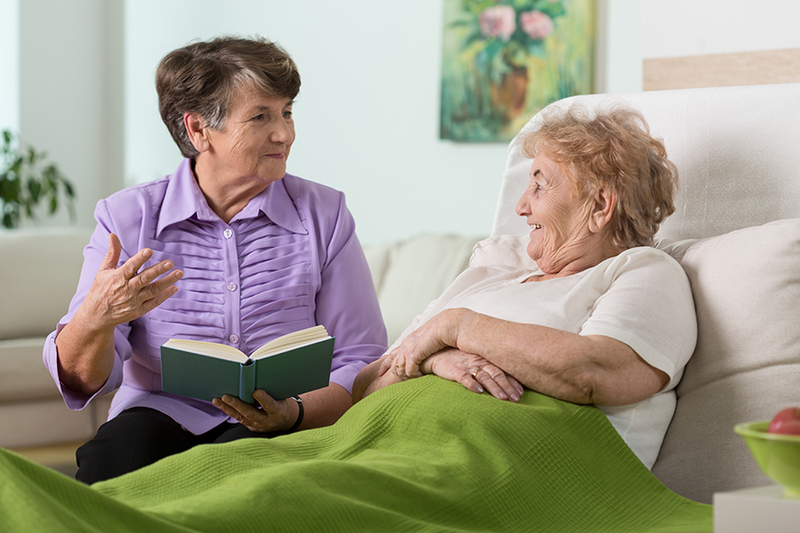 No matter how well you care for a loved one at home, some medical conditions require hospital stays. If you care for someone with a chronic illness — especially an older adult — a hospitalization is always a possibility. However, the need for hospital care can affect anyone, regardless of age. For example, my young, non-disabled partner landed in the hospital a couple years ago due to a serious allergic reaction to an antibiotic. Here are a few tips to help you out when your caregiving duties take you out of your routine. Prepare a list of medications. Keep an up-to-date file with any medical records or medical imaging. Make sure you know where all insurance cards and advance directives are, and have your medical power of attorney on hand, if you have one. Hospitalizations are not all bad. During a hospital stay, your loved one is getting the care they need, 24 hours a day. In addition, it may be an opportunity to depend on others to pick up some of the responsibilities that you’ve been carrying. In fact, this is a great time to work on accepting support, both from hospital staff and from friends and family. Hospitalizations force us to hand over care of our loved ones to others, and that’s okay. There are still a few things you can do to make the stay easier, though. You can always bring some creature comforts from home to make your loved one more comfortable. Because my partner had an itchy rash when she was hospitalized, she was particularly heat-sensitive, so I brought her a box fan from home. Pictures, pillows, and favorite books or other media can go a long way to making a stay more comfortable. You can also communicate visiting hours to friends, family, and others who might want to come by. When my partner was discharged, all she needed was a good meal and some sleep to get back to normal. However, it can be very daunting to take over the care of a patient who is just emerging from a difficult or even life-threatening illness. The most important thing is to understand what kind of care your loved one will need after discharge, so don’t be afraid to ask questions. What will the patient’s recovery look like? 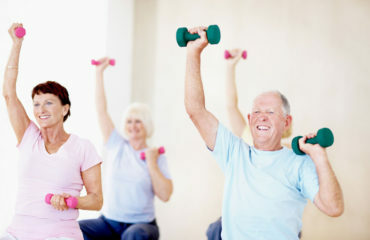 What kind of rehabilitative therapy, if any, will the patient need? 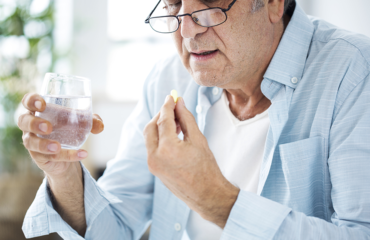 Will the patient’s medication regimen be changing? Will any accommodations or modifications be needed to the patient’s living space? Are there any specific health concerns to look out for after discharge? Hospitalizations take a real toll on anyone, especially older adults. The impacts can last for some time, and may include both physical and psychological effects. After a hospitalization, make sure to stay in contact with your loved one’s providers, follow all discharge instructions, coordinate any recommended physical or occupational therapy, and speak up if you notice any behavioral or emotional changes. Hospital readmissions are common, but preventable; communicating early and often with a primary care team can be the key to heading off the need for a second (or subsequent) hospitalization. I work in Medicare Marketing at Independence and blog about navigating life with chronic illness and other issues relevant to caregivers and health care consumers of all ages.